Josh was raised in a small town on the Utah-Arizona border and spent much of his time wandering the desert landscape. 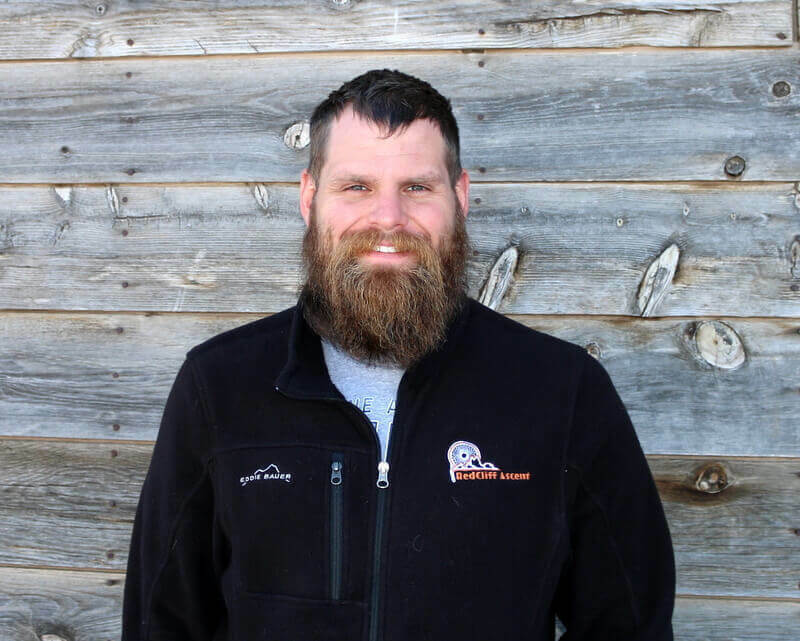 He first began working in the wilderness therapy industry in 2011 and has since worked in multiple wilderness and residential programs. Josh is passionate about the healing and clarity that the wilderness brings and is proud to be a part of the RedCliff team. Josh met his wife in 2013 when they were both working as field staff in the same wilderness program. They spend a lot of time hiking, camping and paddle boarding with their two daughters and their huge Alaskan Malamute.